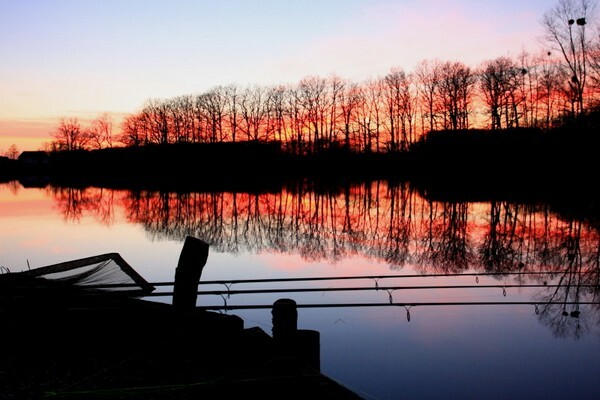 Your best tactics/bait/rigs: Hard fishing in very cold conditions as you would expect in February. The most successful tactic was fishing Quest baits Magnum White snowman rigs over a few handfuls of Magnum Duo and sweetcorn. Were the facilities what you expected? Basic toilet facilities at the lake, and two showers with plenty of hot water and toilet a few hundred yards away at the farm. Would you recommend the venue to a friend? I would certainly recommend the venue and can’t wait to get back when the weather is more favourable. General comments: Brie is a stunning woodland venue. Long and narrow with a dog leg half way along and typical of waters in the Champagne region at around 6 feet deep. It’s fished from one bank with only two double swims on 15 acres. 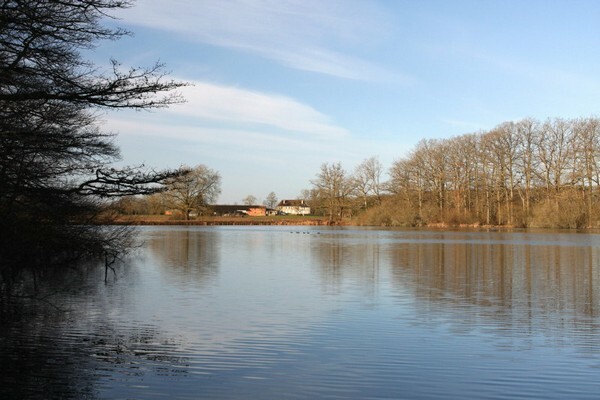 There’s lots of space for each angler and with the far margin around 130 yards from swim 1 and 80yards from swim 2 giving plenty of variety for the anglers. The weather was very unkind to us but we still had a great time catching some lovely carp.